Every search is a local search. 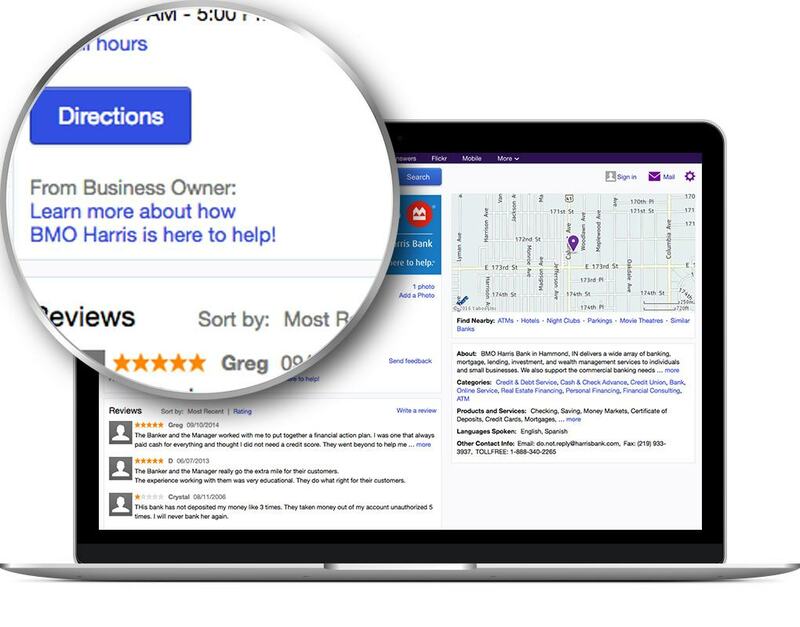 Using the 411biz Knowledge Engine to manage your local listings, your locations will perform better in search results and your customers will find the information they need. 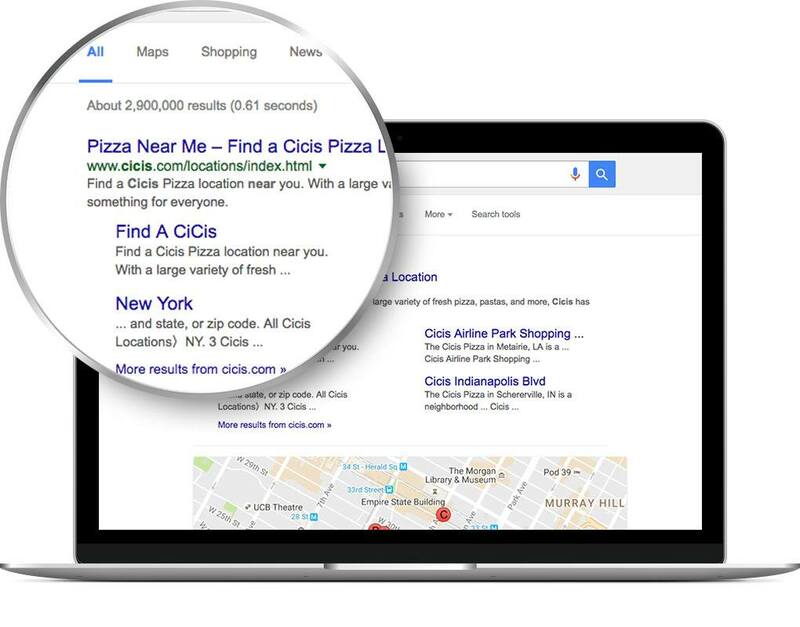 Read on to learn how we help local businesses improve their local SEO. Save time and ensure your information is correct across channels by centralizing your data. 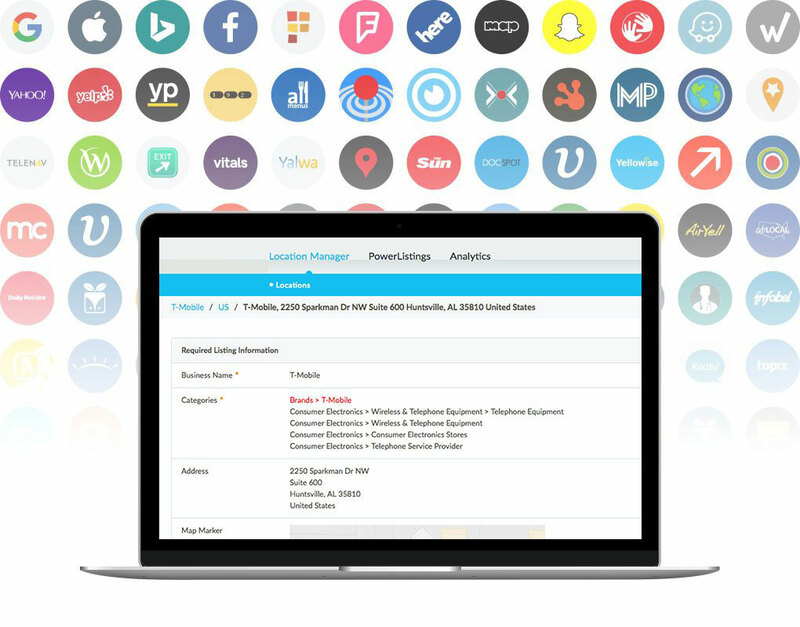 411biz enables you to power your internal systems, website, and mobile app, along with our entire PowerListings® Network, all from a single central source. Search engines will trust your site and consumers will find you more easily. Showcase what makes your business unique. 411biz gives you access to rich listing data that goes beyond the basics, making you more likely to show up in search. Enhance your listings with photos, videos, menus, proper categorization, linkable promotions, and more. 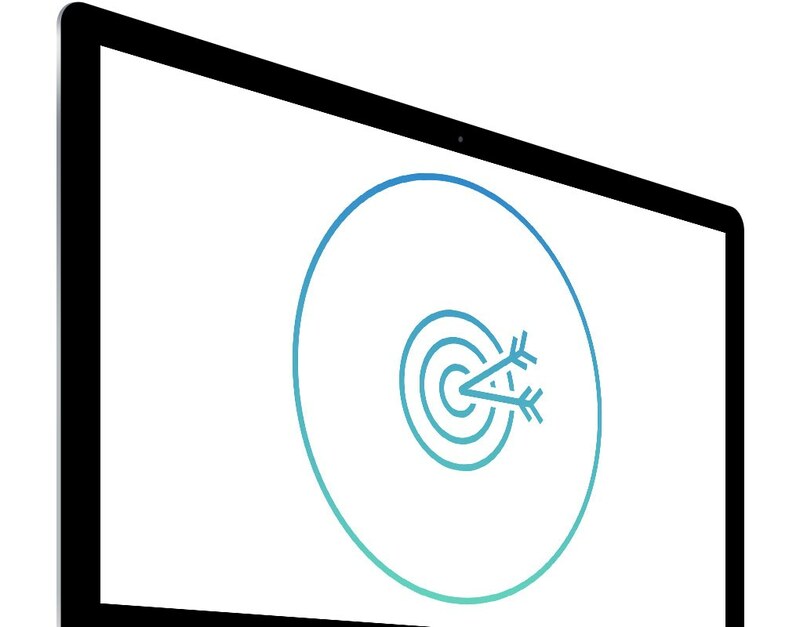 You need your information to be easy to read — both for customers and for crawlers. 411biz Store Directories, Locators, and Local Pages are built according to industry standards and best practices. We tag every field, from categories, to hours, to events, ensuring search engines understand all your information, so it shows up in search.